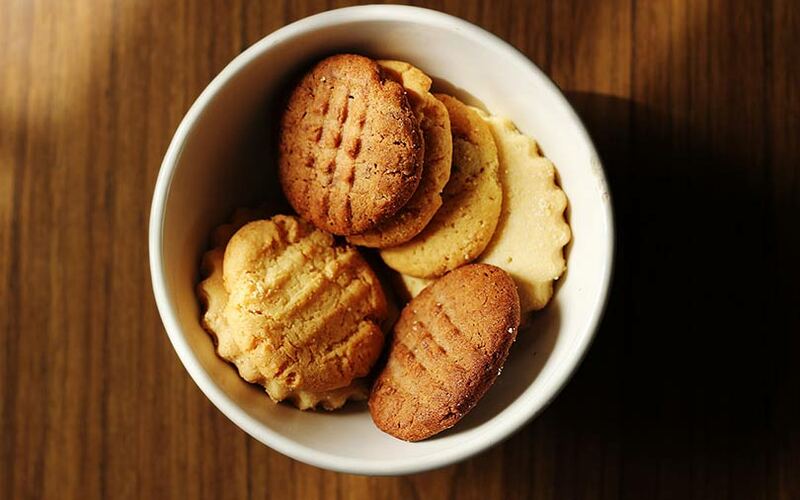 Kolkata-based biscuit maker Anmol Industries Ltd has received regulatory nod to float an initial public offering, almost three months after it filed for an IPO. With this, the capital markets regulator has approved 49 IPO proposals so far in 2018. In the previous year, the Securities and Exchange Board of India (SEBI) had given out as many as 46 clearances. Anmol’s IPO proposes to sell investors’ shares worth up to Rs 750 crore ($110 million when proposal was filed). In the offering, the promoters will sell the majority of the shares. The investors which will sell shares in the IPO are: Baijnath Choudhary & Family Trust (Rs 720.4 crore), SKG Land Developers LLP (Rs 22.5 crore), Delta Nirman LLP (Rs 4 crore), Anmol Hi-Cool LLP (Rs 2.5 crore), and Puneet Mercantiles LLP (Rs 60 lakh). Baijnath Choudhary & Family Trust, which holds an 82.75% stake in Anmol, is held by the promoters. Gobind Ram Choudhary, managing director of Anmol, had told VCCircle last year that the company was hopeful of launching its IPO after March 2018. The firm had restructured its operations in 2017, merging Anmol Biscuits, Anmol Bakers and Anmol Industries into one entity: Anmol Industries. The biscuits space, dominated by Britannia, Parle and ITC, has not been buzzing with fundraisings and acquisitions. In the broader snacks space, Prataap Snacks and DFM Foods have gone public over the past couple of years. Prataap Snacks, which makes Yellow Diamond chips, made a strong debut on the bourses last year. It counts venture capital firm Sequoia Capital as an investor. DFM Foods, which operates under the brand Crax, counts private equity firm WestBridge Capital as a key shareholder. VCCircle had reported at the start of the year that Bikaji Foods International Ltd, a snacks maker which counts mid-market private equity firm Lighthouse Funds as an investor, was finalising plans to go public. Anmol sells 62 varieties of biscuits under categories such as crackers, sweet biscuits, healthful biscuits, cream biscuits and cookies; and 26 types of cakes under segments, namely, bar cakes, tiffin cakes, sandwich cakes and cupcakes. The company has six facilities at Dankuni and Panchghara in West Bengal, Greater Noida and Ghaziabad in Uttar Pradesh, Hajipur in Bihar and Bhubaneswar in Odisha. The firm has a distribution network across 17 states in India comprising three depots and more than 200 stockists, who sell products to more than 2,500 distributors. The biscuits market was valued at Rs 23,000 crore and accounted for 35% of the bakery products segment in India for the financial year 2016-17, according to a study by consultancy and market research firm Frost & Sullivan. The biscuits market is expected to grow at a compound annual growth rate (CAGR) of 8.2% between 2018-19 and 2021-22. The cakes and pastries market is expected to grow at a CAGR of 15.1% during the same period. The company competes with biscuit makers such as Parle, Britannia and ITC, which account for 75% of the market share. In cake manufacturing, the firm competes with firms such as Parle, Britannia, Elite and Monginis, which make up 69% of the market.